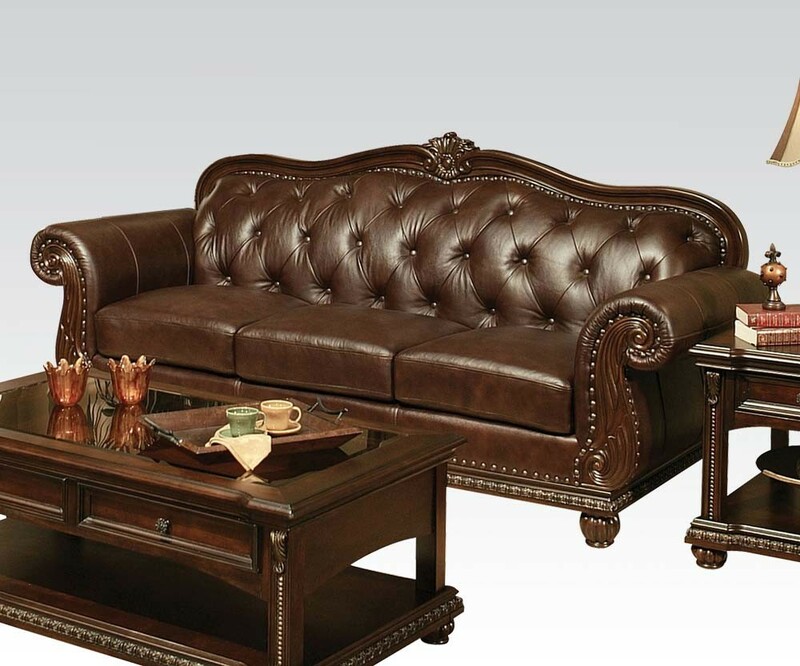 Anondale living Room set in brown leather will turn your home into a traditional luxurious castle. 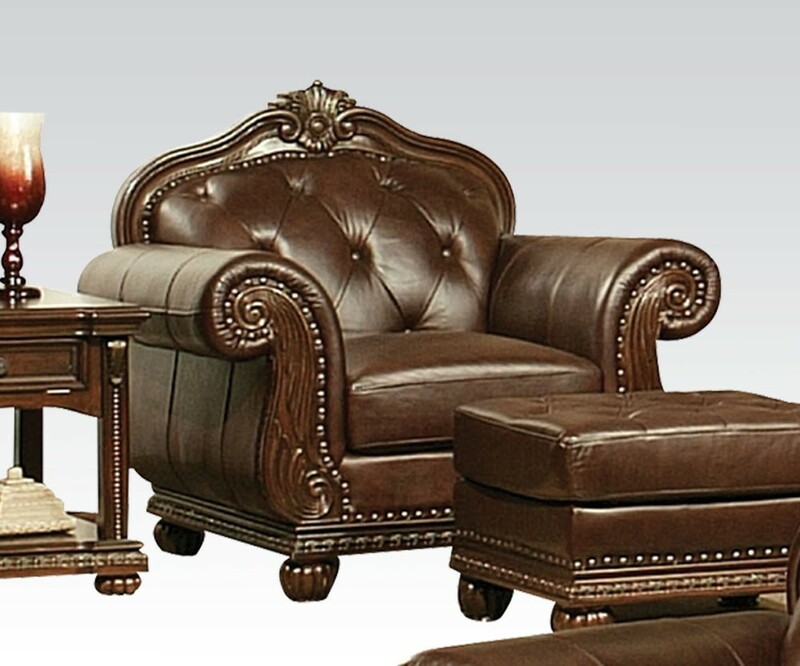 Upholstered in button tufted design brown leather and wood trim accented by nail heads. 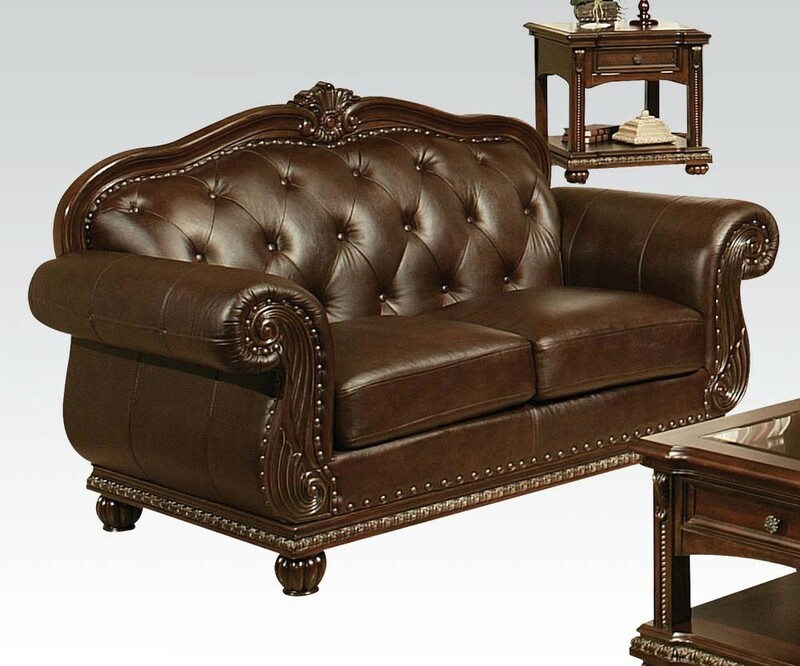 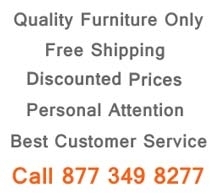 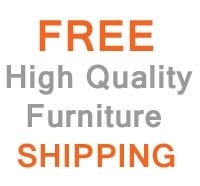 Comfortable collection with large seats stands on brown finish wood ball shape legs and includes multiple pieces of furniture.